While a neutral tone is a necessity for many projects, sometimes pure white isn’t quite the neutral you need for your crafts. When that happens, Fusion Mineral Paint Raw Silk is the gorgeous off-white tone that’ll meet your neutral needs. Like white, Raw Silk goes with everything, which makes it a wonderfully adaptable color. Depending on your personal design preferences, you’ll be able to use this flexible color as a highlight or as a central theme for a project. One way or another, Raw Silk is the off-white shade that you definitely need in your life. Here are some inspirational ideas for how to use this color in your own decor or DIY projects. Got an old, dull dresser that could use a new coat of paint? If white doesn’t bring enough color to the table for you, upscale your dresser with Raw Silk instead. You’ll have plenty of flexibility with the colors you use to surround a Raw Silk piece; this dresser will be a gorgeous addition to any room in your home. As you can see, gold-colored drop handles are a pleasing addition to a Raw Silk dresser. Fusion Mineral Paint Raw Silk is a wonderful color tone to achieve a cute, cozy setting in your bedroom. For example, take a look at the nightstand pictured above. It’s a charming piece that goes with any bedroom color scheme, no matter how unique. The moderate design on the front of this nightstand makes it an endearing piece that’s a great addition to any room. 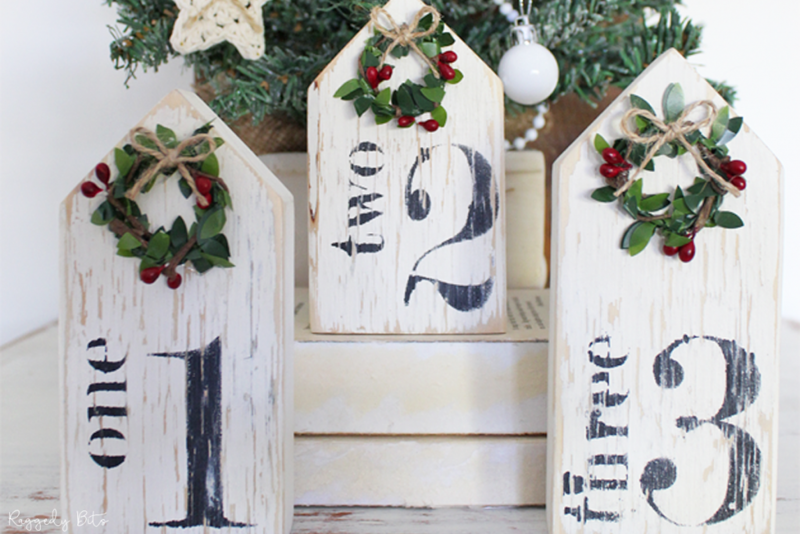 Even though these decorative signs are described as Christmas decor, we think they’d look great any time of the year! Designed with Raw Silk and Fusion Mineral Paint Coal Black, these rustic ornaments can be a part of your indoor or outdoor decor and will add a simple, classy look to your home. While Raw Silk is a beautiful standalone shade, a few color combinations to liven things up can’t hurt! One of the best colors to use with Raw Silk is green. Whether you’re looking for classy elegance or a rustic combination, green is an excellent option. Combined with Raw Silk, dark green tones provide an unparalleled elegance that will look great for just about any project you’re working on. If you want each color to shine in its own right, use only a moderate amount of dark green that won’t overpower your other color choices. Because of its lighter hue, you can be a bit more liberal with your use of light green as compared to dark green. For example, Fusion Mineral Paint Lichen contrasts well with Raw Silk without overwhelming it, making these two colors a great combination. Interested in adding a pop of color to your projects? Red and yellow are two tasteful accent colors that always pair well with Raw Silk. Obviously, red is one of the top choices for many projects that need a splash of color. A bright red tone will light up your project with a brilliance that’s hard to beat. Yellow is a tasteful accompaniment to any Raw Silk piece. Even better, yellow can play the part of an accent or highlight color for Raw Silk, making it an extremely flexible option. Blue and beige are great choices if you’re not interested in accent or contrast colors. Both are timelessly classic additions to a Raw Silk project. You can’t go wrong with sea blue and Raw Silk. This color combination looks great in a bedroom, bathroom, or any room of your home that needs a new look. If you enjoy a combination of neutral colors for your projects, beige and Raw Silk create a combination you’ll love. Like sea blue, beige is a great addition to Raw Silk in any room of the house and works with any project from a bed frame to a jewelry box. Once you start using Fusion Mineral Paint Raw Silk for your projects, you won’t want to stop – this color is so adaptable that you’ll want to use it everywhere! Since Raw Silk is one of those colors that’s almost always used with another color, you should consider using Fusion Mineral Paint Chocolate alongside this elegant neutral. Projects and crafts alike will get an upgrade with a coat of Raw Silk! Sign up to our newsletter and get a coupon to use in our online store.